According to leading psychologists, we all have many stages in life and in these stages in life that we are expected to fulfill certain obligations in order to conform to the standards of our environment, and most especially our society. Now that you have done your part in the society and have decided to retire, how must you do the whole process? When we were still experiencing those sleepless nights and days of sacrifice, we kept on dreaming about pampering ourselves with vacations and activities that we so rightfully deserve. Now that you are on that right age, having the right financial capability to do those things may seem overwhelming. What should you do with your life of retirement? 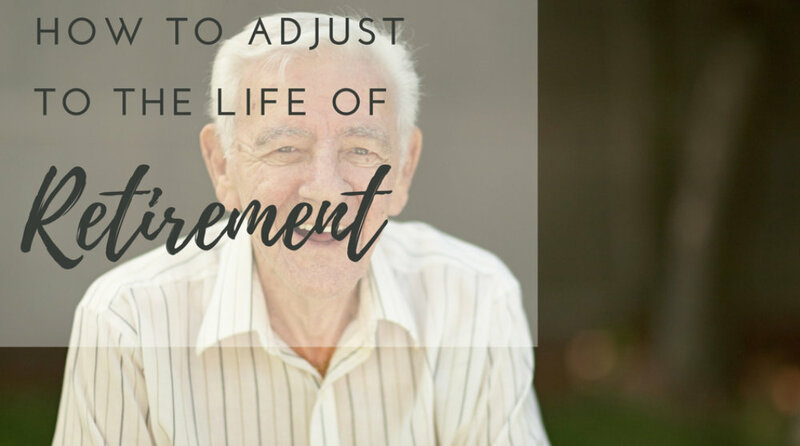 Bayou Home Care, the leading provider of Home Care in Louisiana wants to share with you some tips so that you can smoothly adjust to your retirement. In this blog, we will talk about your finances, your plans and eventually your goals in your new life. When you retire, you do not earn anymore and are dependent on your pension, your children’s help and your business, if you have any. This just means that you need to stick on a budget so that you can last on the long run. If you want to maintain your property, your lifestyle and your finances, you need to have a financial plan to stick to. We advice that you invest on services you will eventually need like a competent caregiver. You can also opt for a quality Home Care in Louisiana, right in the state you decide to retire. A lot of people will have a propensity to upgrade everything they have when they are still working. You tend to go working on renovations on your house to make your family comfortable and to accommodate their unending needs and desires. But when you grow old, your children will leave you to start venturing on their own paths. With you alone in your house, you do not need to keep a house that has 2 bathrooms and 5 rooms. You need a small one that only has the essentials for you to save on your repairs and maintenances. Even if retiring is a point in your life where you do not have to work anymore, you still need to consider on working. If you are still able, there are a lot of benefits you can get if you continue working. It can boost your financial competence and will even keep you on the move. Another benefit you will have is that working will keep you physical throughout time. It can also improve your mental capability and will eventually help you become healthy, strong and alert. Through all this time, a senior have garnered a lot of experiences. Because we have learned a lot through our years, it is good if you share this knowledge to the younger and future generations. Our caregivers, nurses and other healthcare practitioners in our Home Care in Louisiana have benefitted greatly from the wisdom of our seniors and we look up to them for guidance.